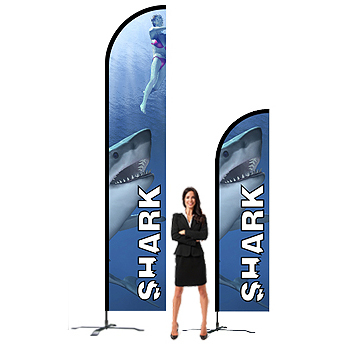 We are specialized in taking your marketing message to where your customer are. 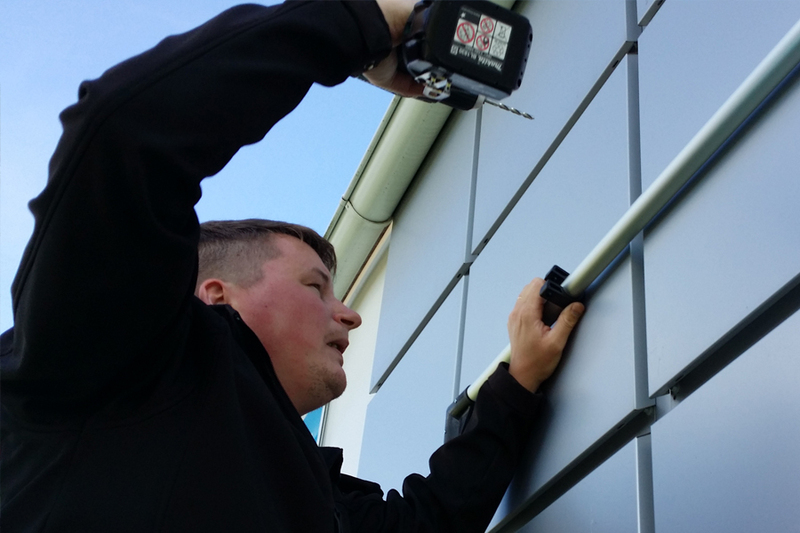 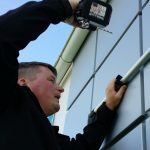 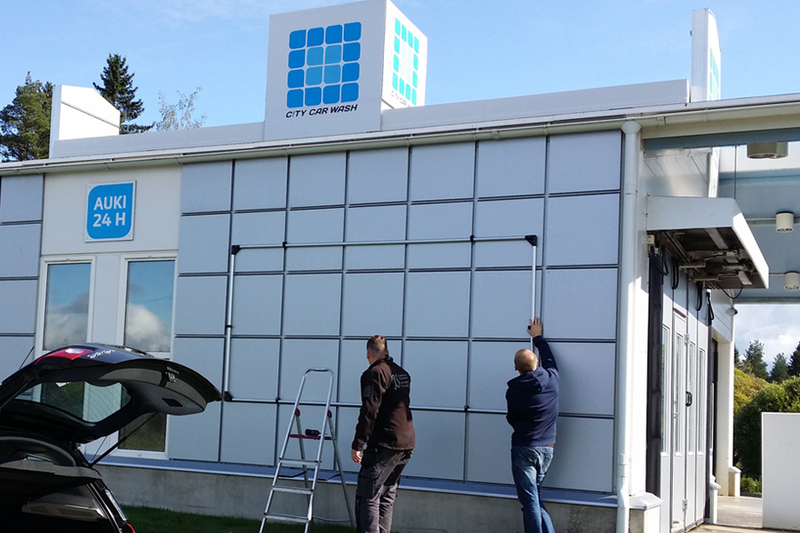 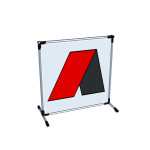 Our outdoor displays will show the customers to your door and make it easier to find you with signage that is weatherproof and temperature proof. 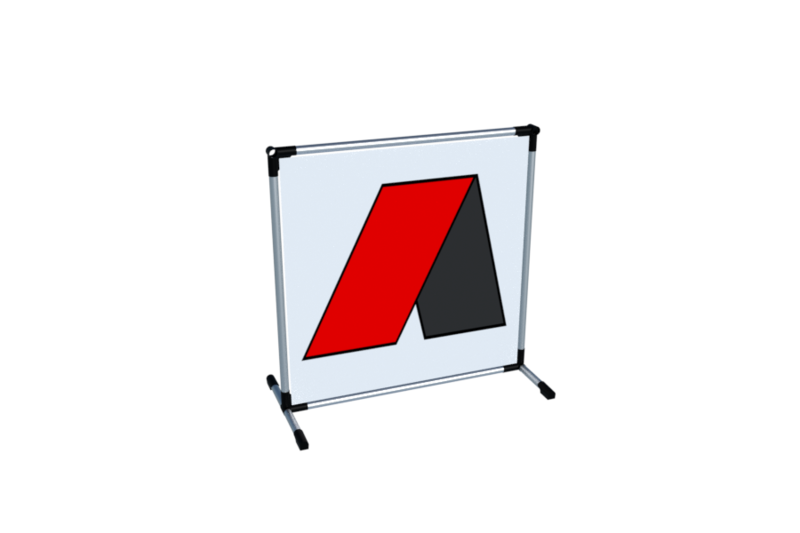 A-stands for the sidewalk, to TubeLite Banner holders in very big sizes, all come with Scandinavian class quality yet with a price that will surprise you in a positive way. 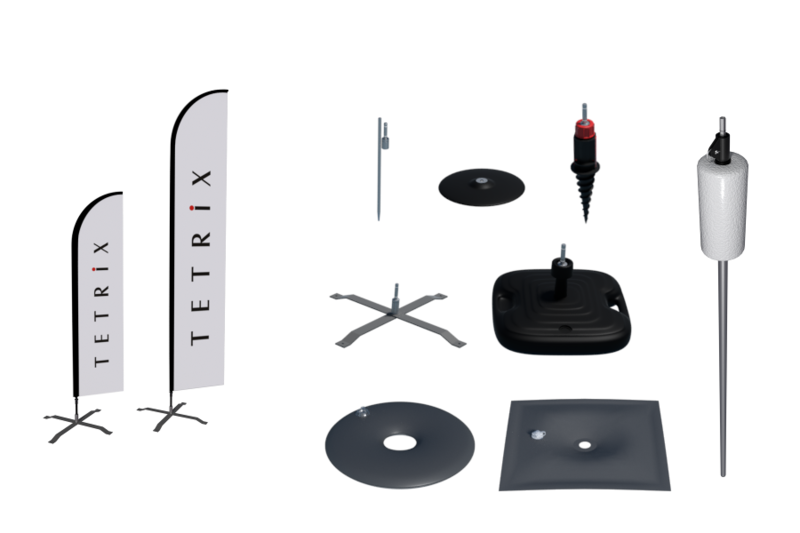 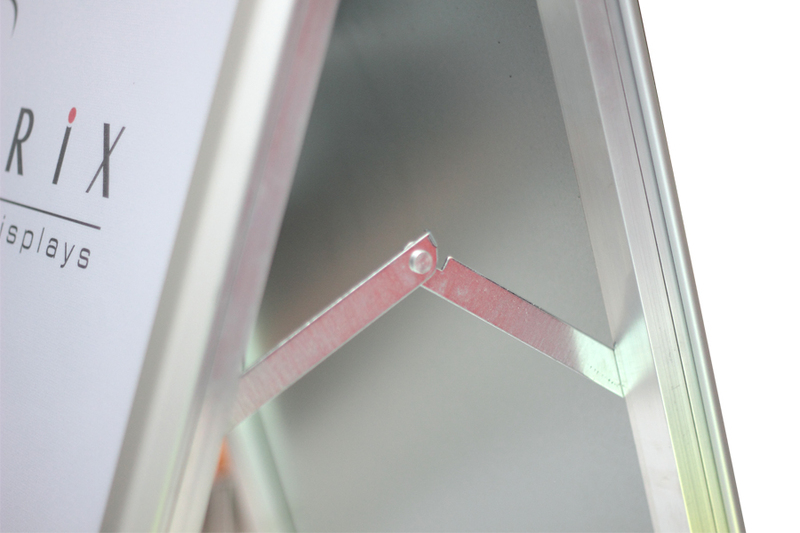 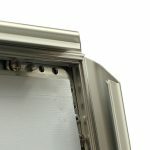 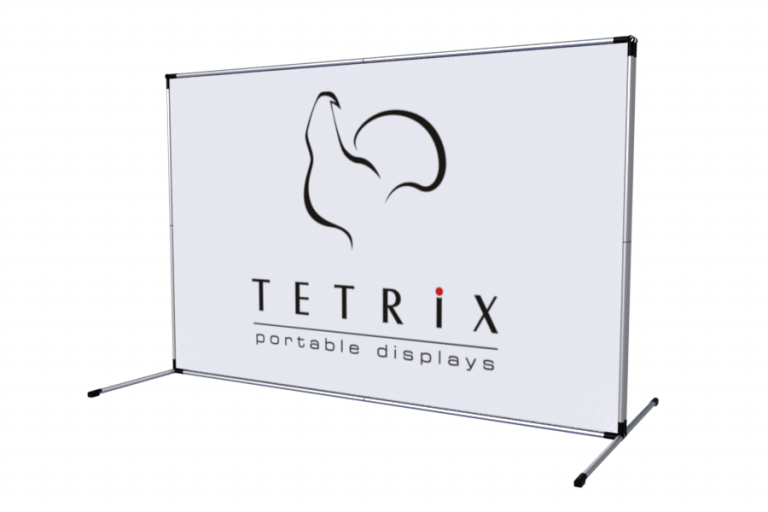 Printed on TETRIX SuperFlat™ Dual Coated material the print will not crack in cold weather and our aluminum constructions will not be affected from corrosion. 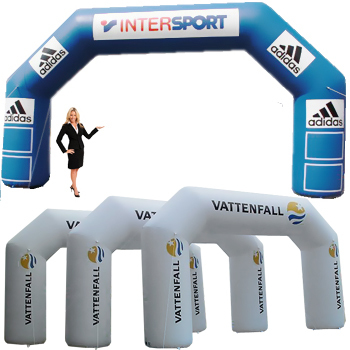 Planning to get the world cup visitors to your shop, restaurant or bar? 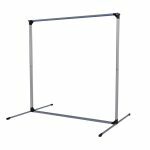 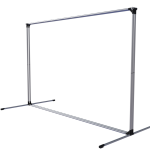 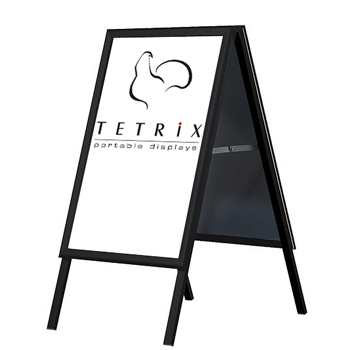 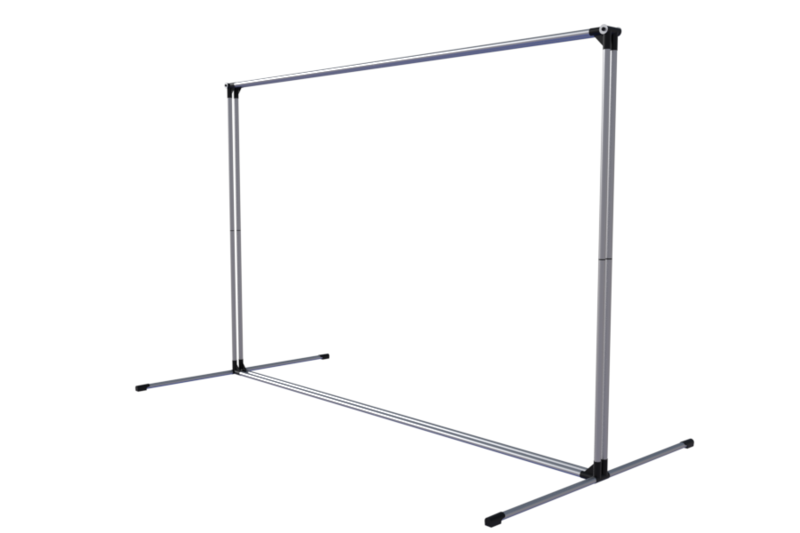 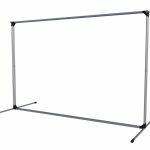 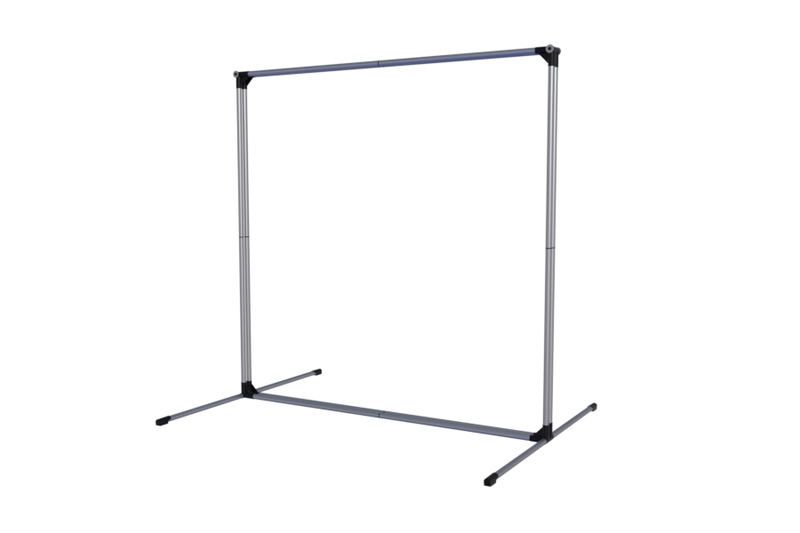 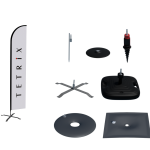 Choose our stylish black A-Stand with snap-frame construction and protective polypropylene cover for the print. 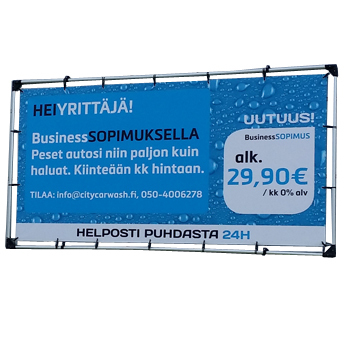 The size of the print is 50x70cm and it covers almost all of the street display. 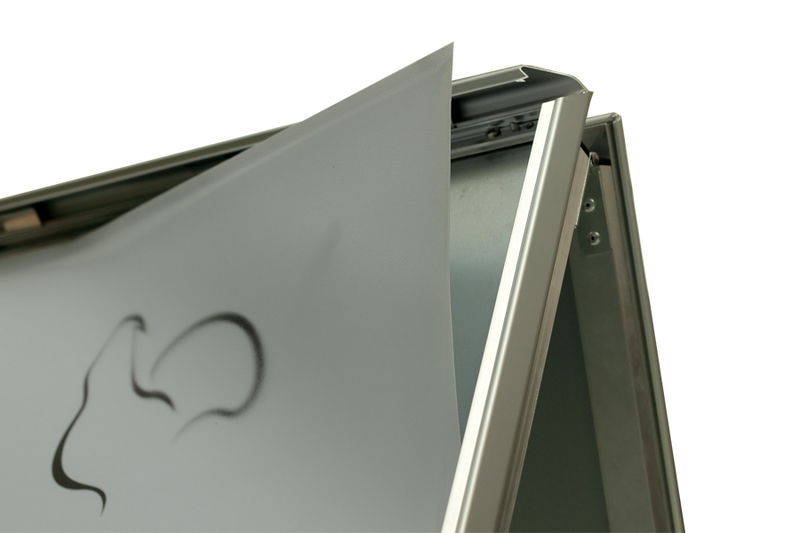 No need for adhesive logos or worrying about your print getting wet. 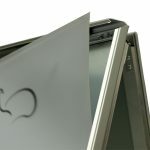 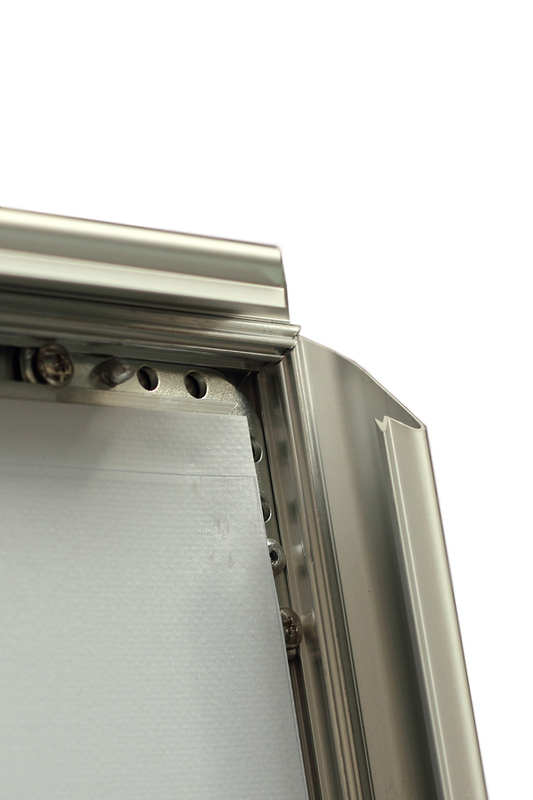 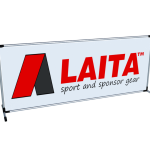 The aluminum A-stand will look great year after year and the advert inside it can be change in a few seconds. 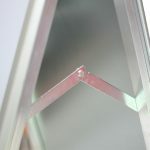 The first two prints are included in the price! 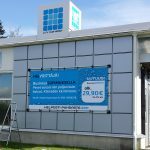 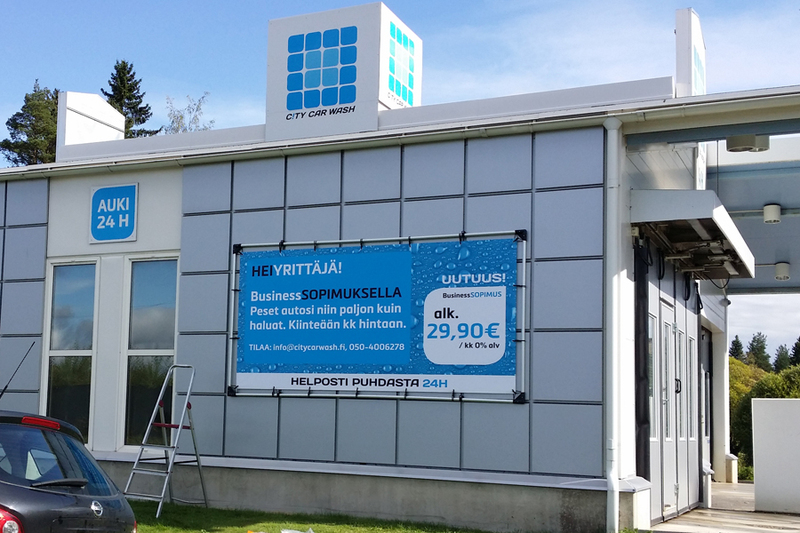 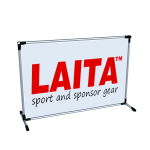 The outdoor version of the popular LAITA Sport & Sponsor advertising banner system. 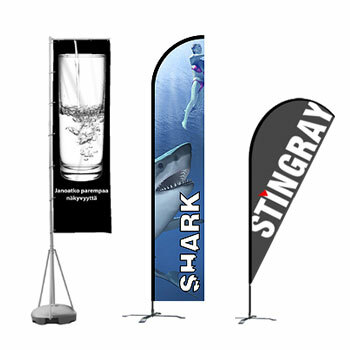 Our outdoor banner system comes with wider feet to keep i in place. 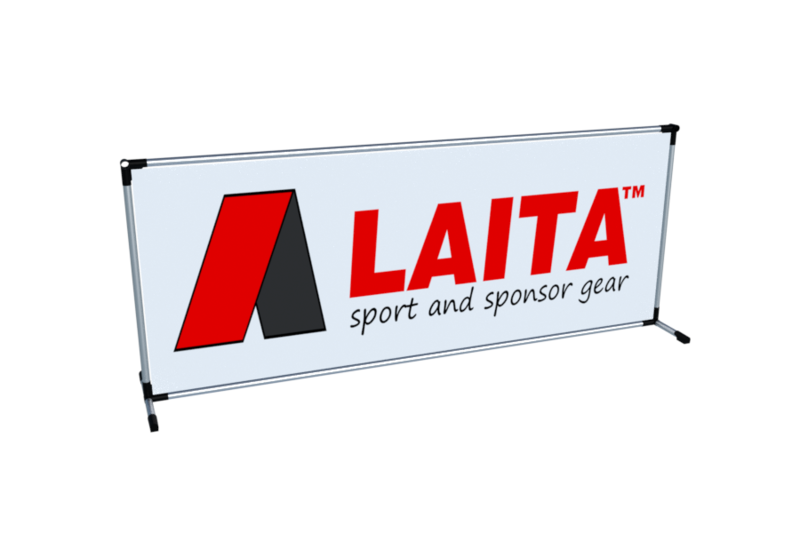 You can connect several LAITA T stands to each other to form long continuing marketing areas. 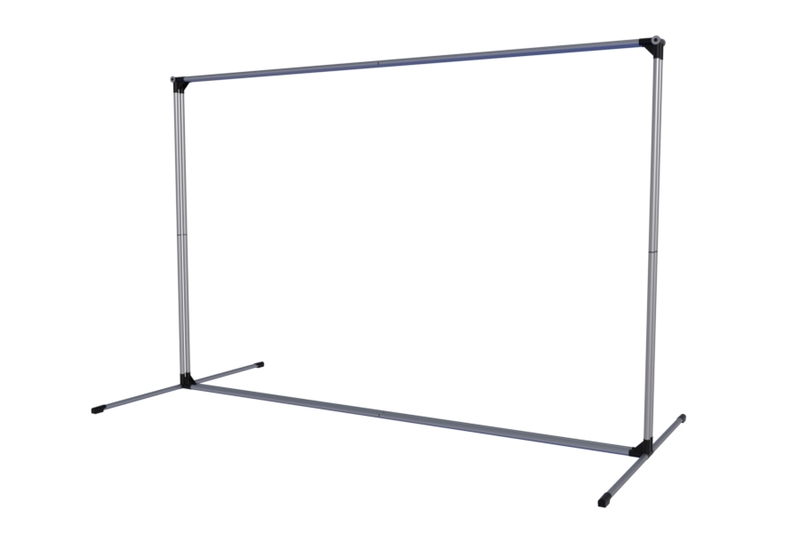 No tools needed and the visibility is guaranteed. 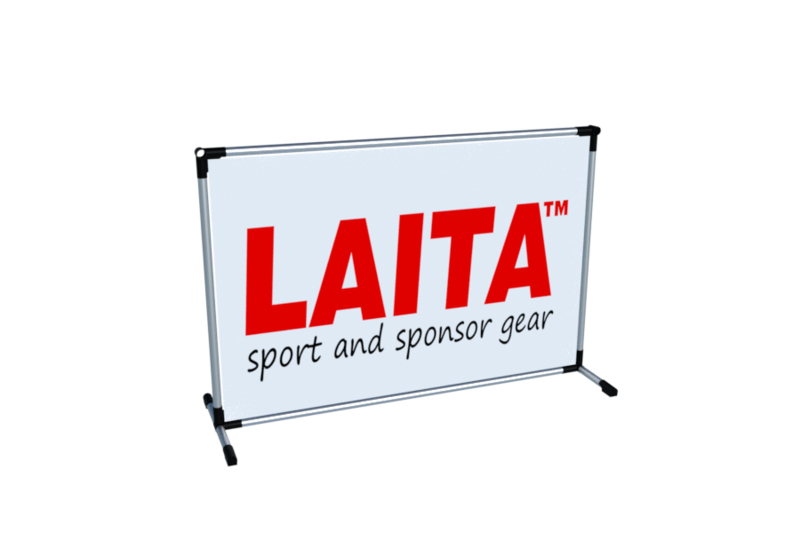 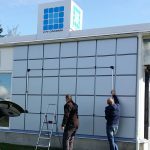 The double framed LAITA Press Wall is suitable for outdoor use.